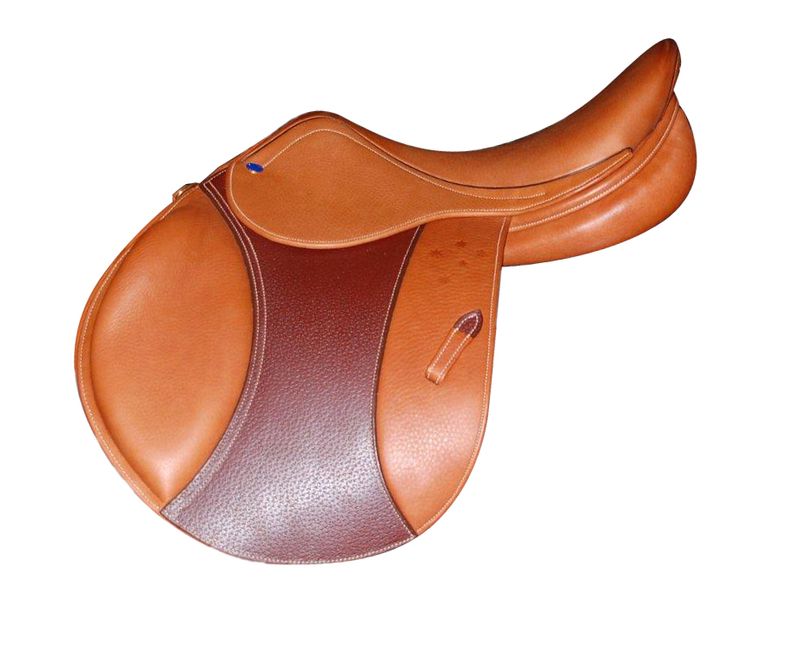 Non-slip, ergonomic and breathable cross country pad. 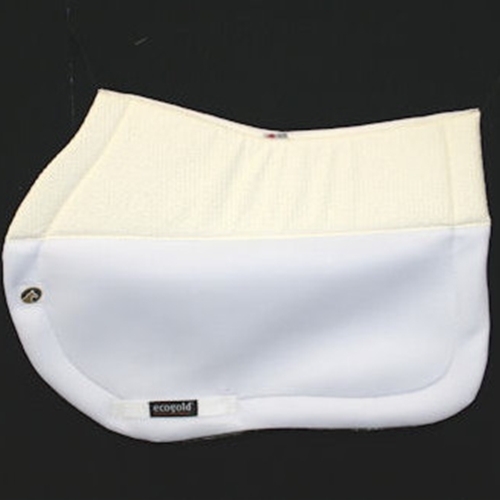 From EcoGold in Canada, this saddle pad is designed to improve rider safety and your horse’s comfort. 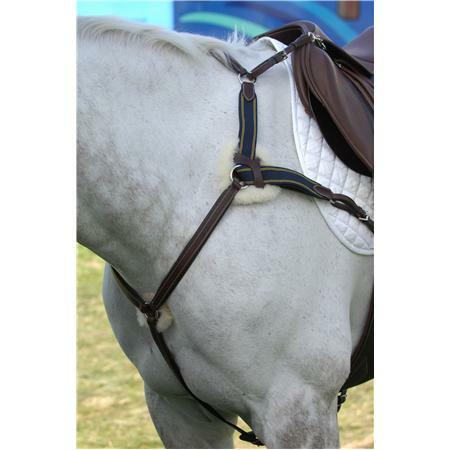 Even in the worst conditions, there is no slipping, no sliding, and is 100% breathable to wick moisture away from the horse’s back. 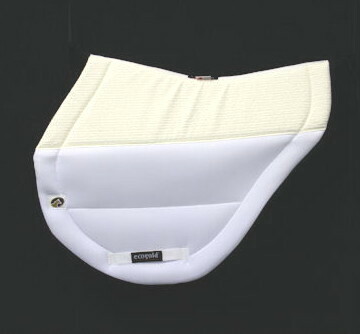 Breathable high density foam along the back offers protection without bulk. 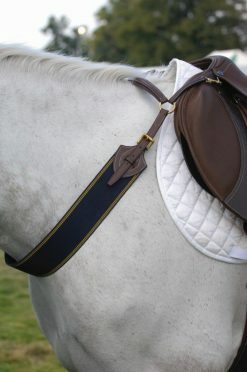 The padflaps are ergonomically designed and ultra-thin (without padding) giving the rider a more secure and stable position. 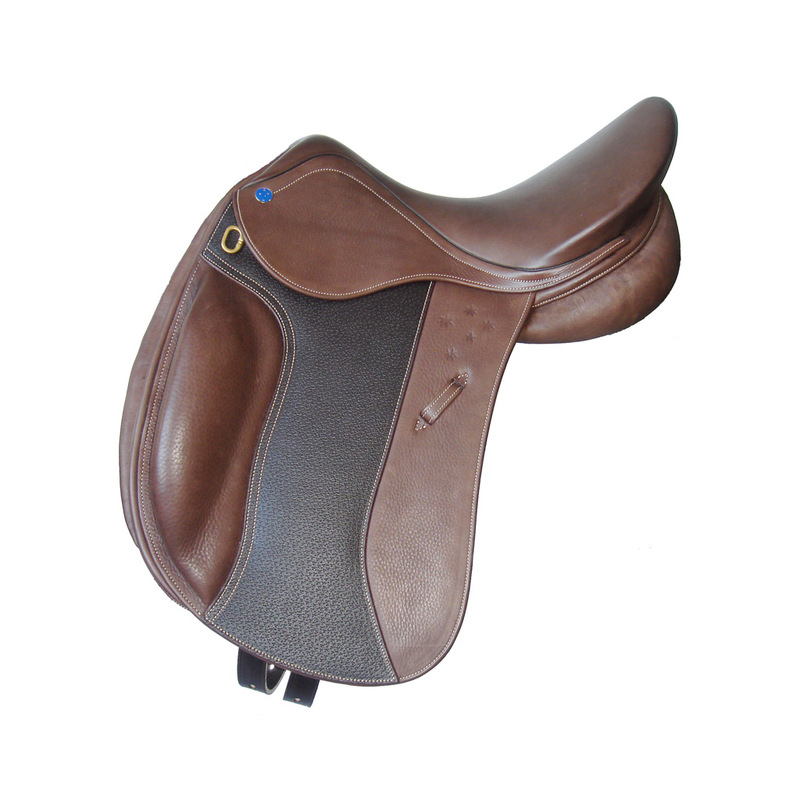 The EcoGold Secure X-Country Saddle pad is especially shaped for the rigours of cross country riding. 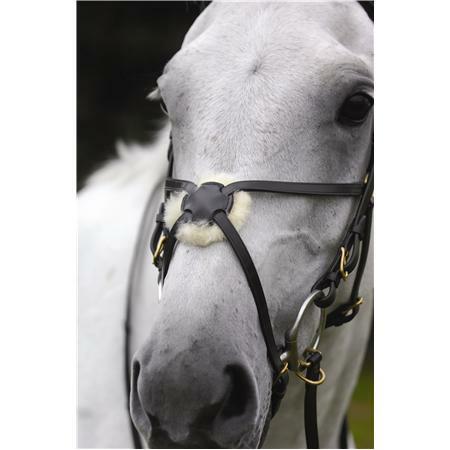 Available in white and a range of colours to match your style. 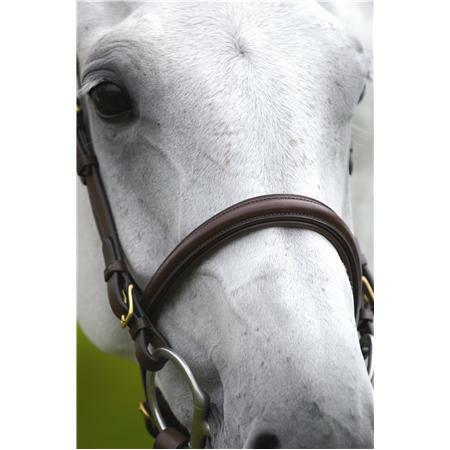 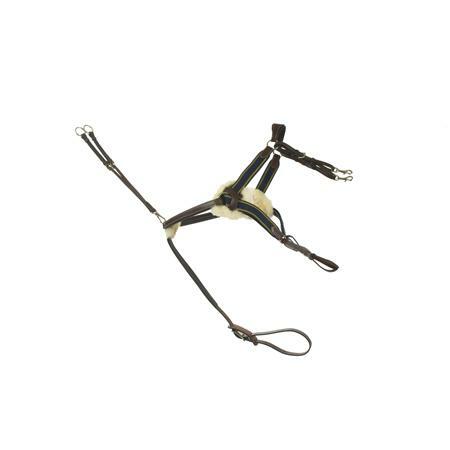 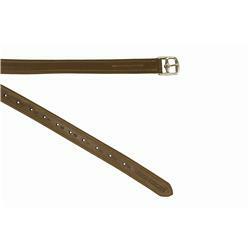 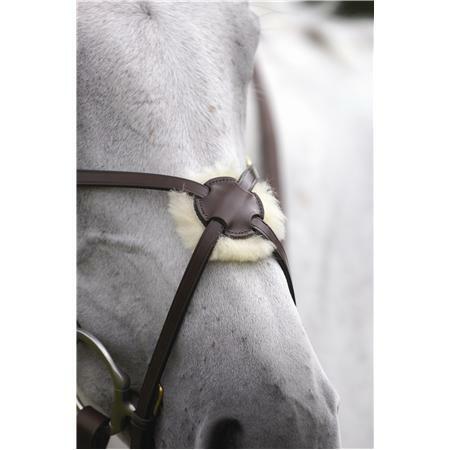 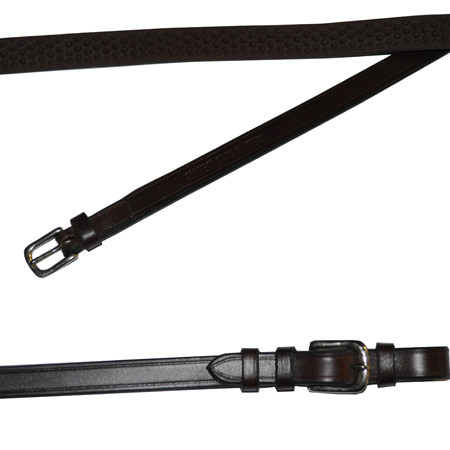 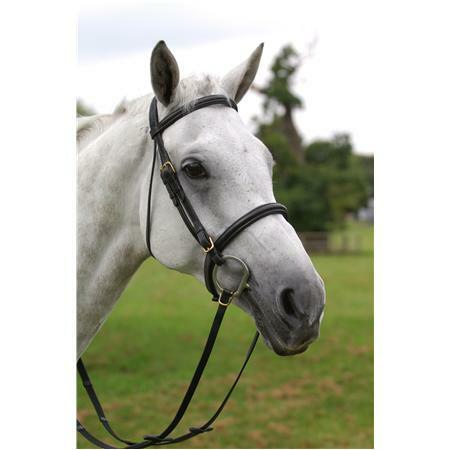 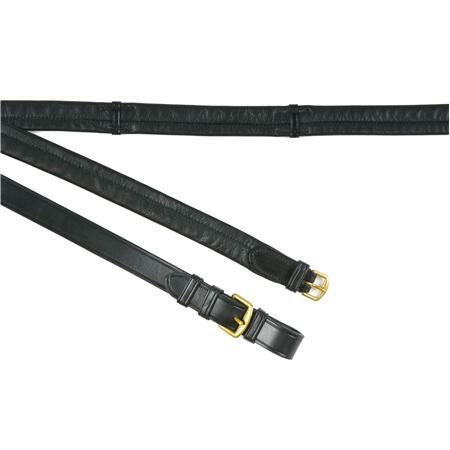 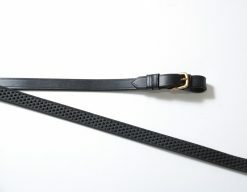 Standard sizing to suit most jump saddles.